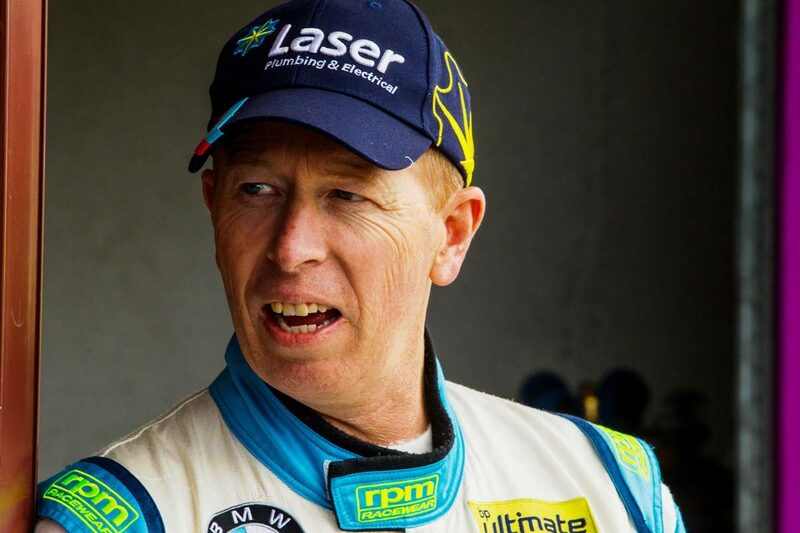 Steve Richards has confirmed that he will return to Porsche Carrera Cup Australia this year having also landed a new co-driver gig in the Pirtek Enduro Cup. The veteran racer competed in the one-make Porsche category from 2011 to 2016, taking out the title in 2014, and spent the last three years in Australian GT. “I’m really looking forward to coming back to Carrera Cup,” said Richards. “The series has certainly stepped up another notch since I was involved, from the new cars to its popularity and the incredible investment of Porsche into the championship. “I was attracted back to Carrera Cup for numerous reasons. The professionalism of the series is second-to-none and racing at high-profile Supercars Championship events and the Australian Grand Prix is great value for the brands I’ll represent in 2019. For the last three seasons, Richards has campaigned a BMW M6 GT3 in Australian GT competition, but will not continue in the category. “Things change. 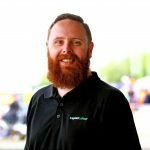 We had three great years with the BMW and BMW support, but unfortunately we couldn’t continue that,” Richards told Speedcafe.com. Though yet to be announced, Richards also has a new Pirtek Enduro Cup role in his pocket. In 2018 he campaigned alongside Craig Lowndes, but with that drive disappearing following Lowndes’ retirement as a full-time racer at the end of last season, Richards had forced to look for new pastures. “If you win the Enduro Cup, and now people have known that you’re on the market for some time, then you’re around your time, then for sure it creates interest,” he explained. “I’m not one to sit by and wait, I don’t do that, I get on the phone and ask a few people and see what’s going on. “Well and truly by Bathurst I had a pretty good handle on the market and what was going on with a few people. With Bathurst now the first of the enduro triple-header, Richards believes there is more emphasis on staying race fit during the lead up to October. “I’ve always been very fortunate to be able to have a racing program alongside the endurance stuff that we’ve been doing in the past,” he noted. “So that’s always absolutely crucial to be able to do a good job at those events and there’s no question that there’s probably a little extra element of sense of Bathurst being the first race. “I’m one that works hard on ensuring that I’ve got all the boxes ticked, not only on the driving front, but on the other aspects. The Carrera Cup season, which will feature another high-profile returnee in Warren Luff, opens on the streets of Adelaide as part of the Superloop 500 at the end of February.